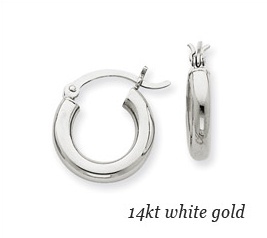 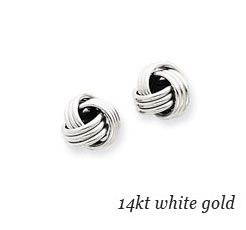 14kt White gold hoop earrings with a polished finish. 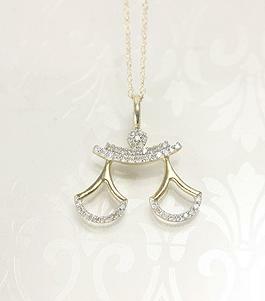 Hinged click closure. 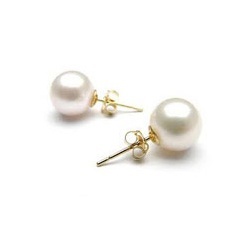 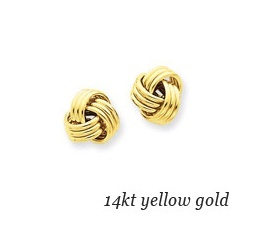 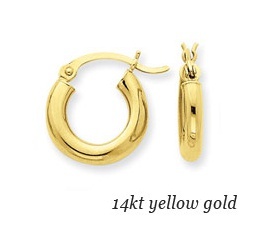 14kt yellow gold hoop earrings with a polished finish. 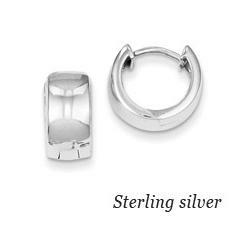 Hinged click closure. 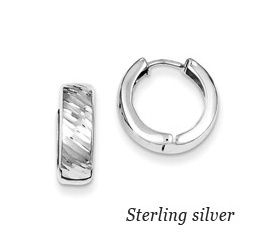 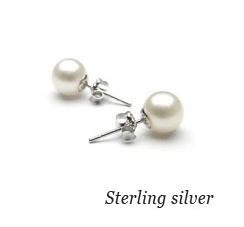 Sterling silver huggie textured earrings. 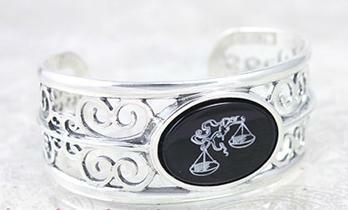 Sterling silver cuff bracelet set with a black onyx stone engraved with the scales of justice. 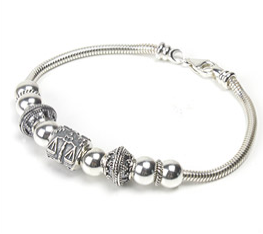 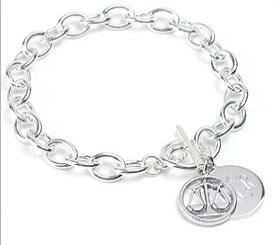 Sterling Silver Chain Toggle Bracelet 8 in. 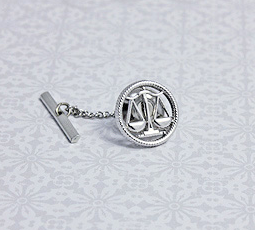 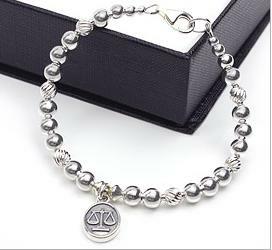 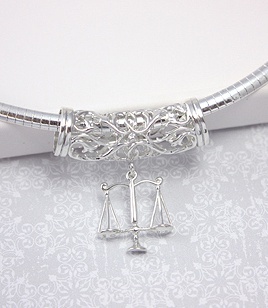 Sterling silver bracelet for attorneys with oval shaped scales of justice. 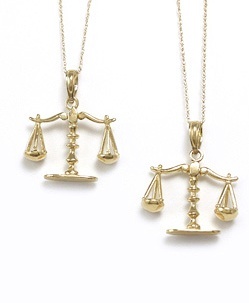 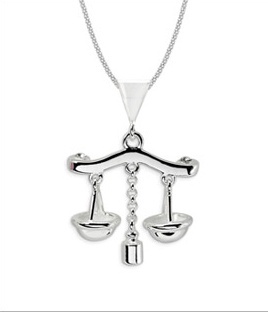 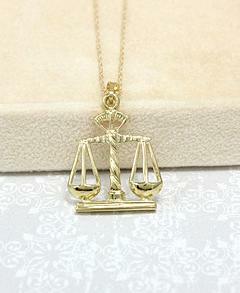 A highly polished, movable Scale of Justice pendent on popcorn chain. 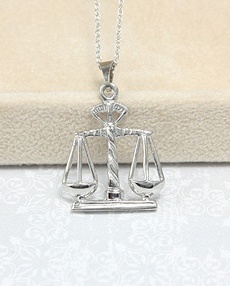 Sterling silver Scale of Justice Omega slide necklace.